Your home should be comfortable and enjoyable. However, sometimes you buy an existing home in New York City, Manhattan or Tribeca, you don’t have to settle for the way your home looks. 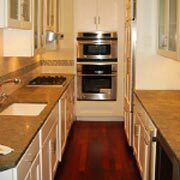 At New York Renovations, we are home remodelers who take your needs and desires into consideration. 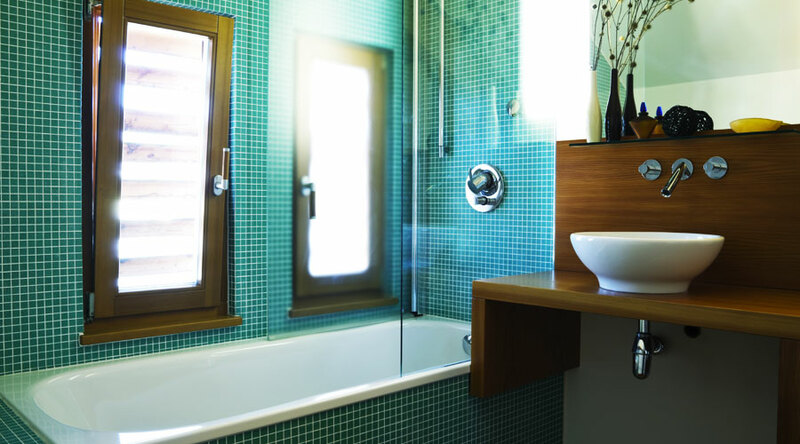 We offer kitchen remodeling, bathroom remodeling, Apartment painting and more, helping you transform your home into the one you’ve always imagined. 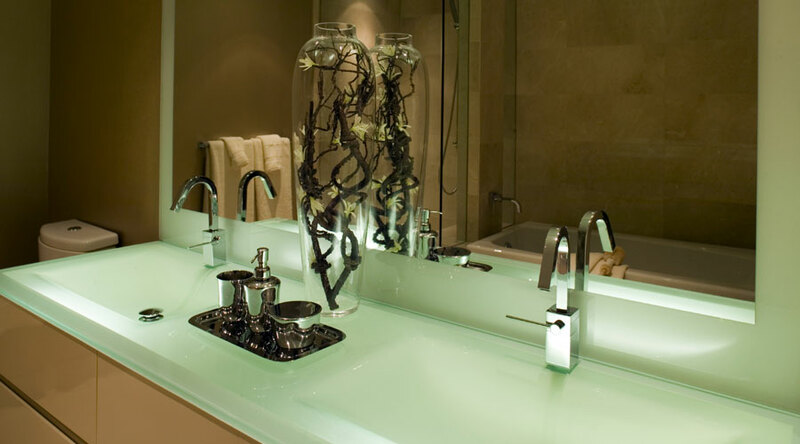 One of the easiest ways to transform your home is with interior renovations in NYC. In many cases, these renovations don’t require major changes to the structure of your home. Our home improvement contractor can work with all types of homes located in New York City, Manhattan, Tribeca and the surrounding areas. When you choose our services, you will be able to create the look you’ve always wanted in your home, no matter how drastic the changes may be. 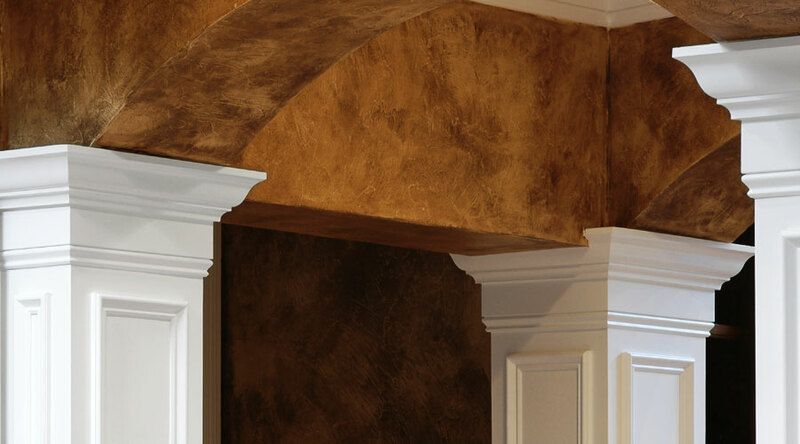 Even if you aren’t sure what you want for your home, our home remodelers are ready to work with you. 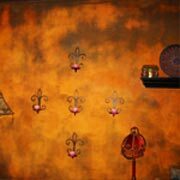 Simply tell us what aspects of your home you don’t like and what you know you want, and we will do the rest. 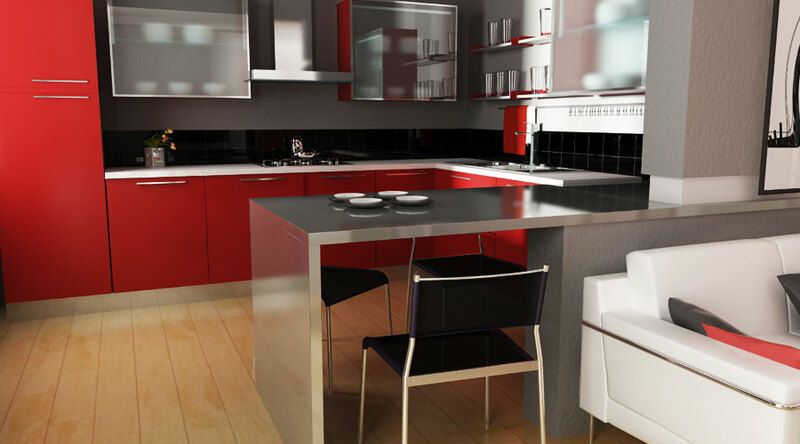 If you aren’t happy with the layout of your kitchen, for example, our kitchen remodeling services can provide you with a beautiful, functional kitchen. Or perhaps your bathroom isn’t up to par. 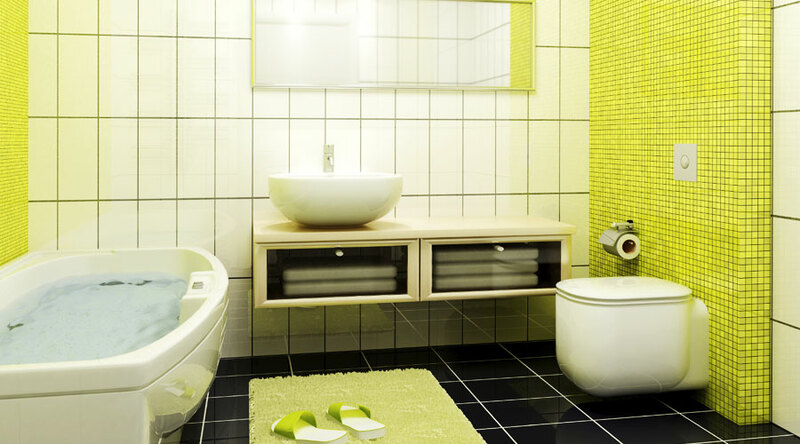 Our bathroom remodeling service is a great option. 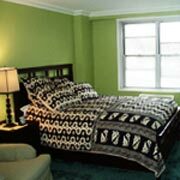 We can even perform apartment painting in NYC to give you a new look without major changes. 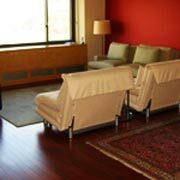 When you are looking to change the look of your home, whether you live in New York City, Manhattan or Tribeca, we are here to help. Contact our experts and we will help you make the right plans. 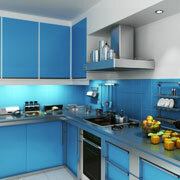 On behalf of our team at New York Renovations we would like to thank you for your visit to our website. To receive a quote, contact us by calling (212) 645-1737 today.